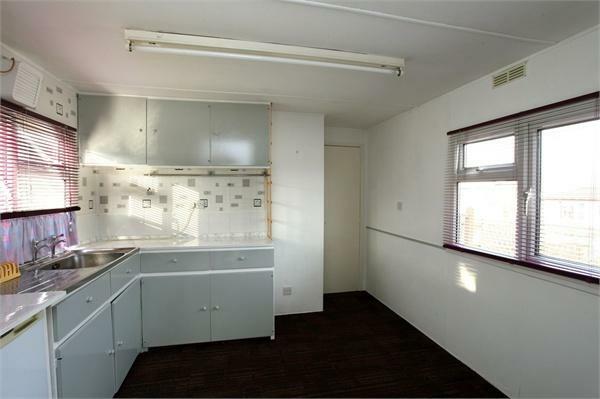 Breakfast Kitchen - Fitted with wall and base units, space for appliances, plumbed for a washing machine. 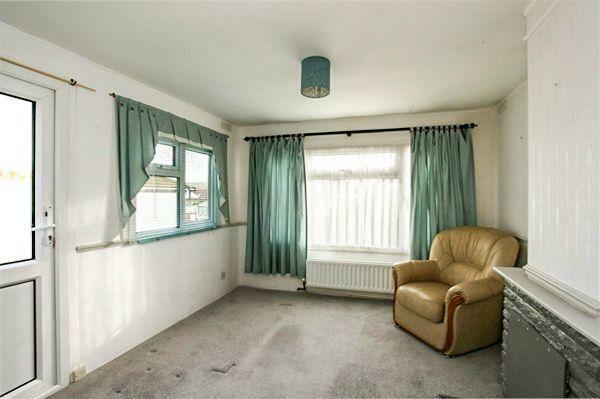 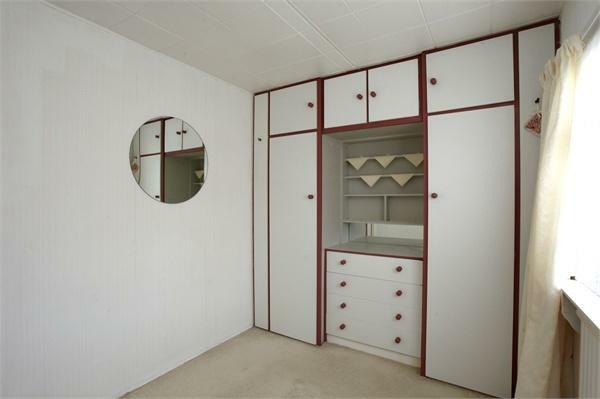 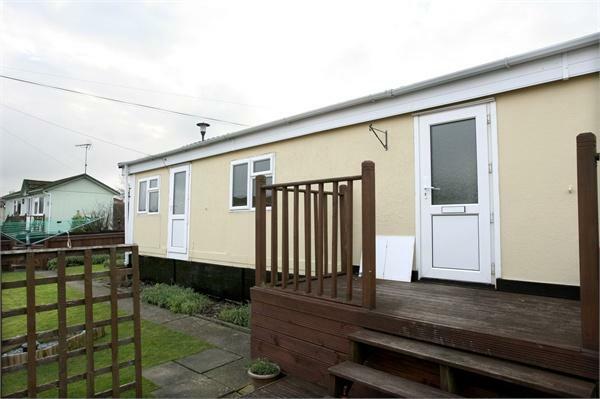 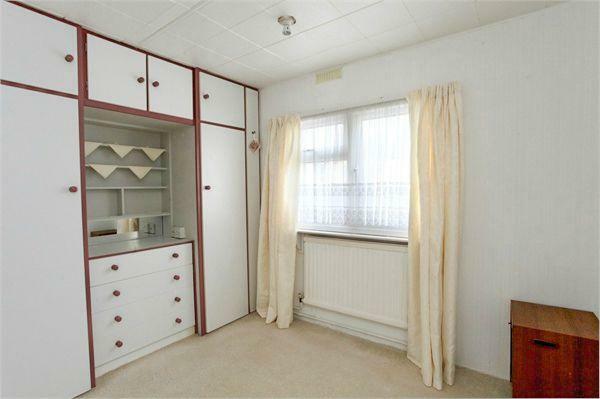 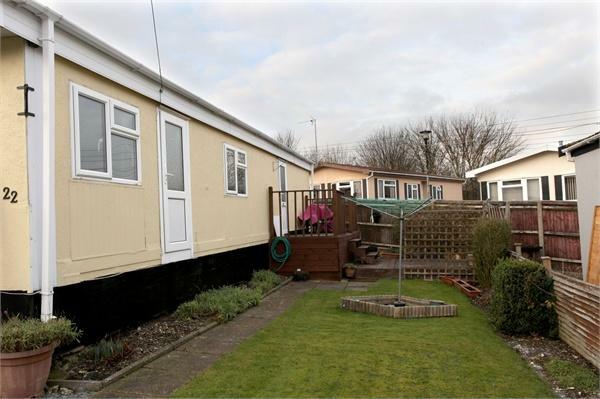 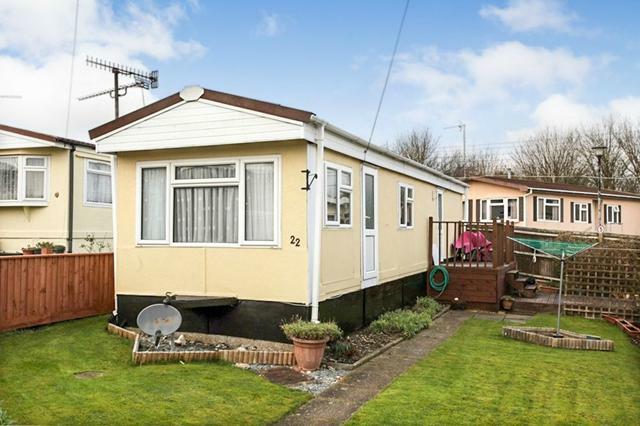 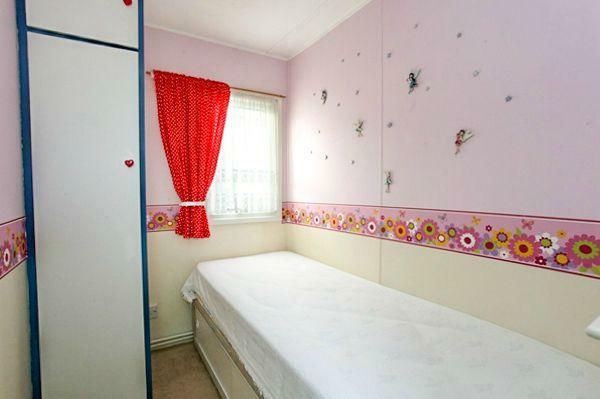 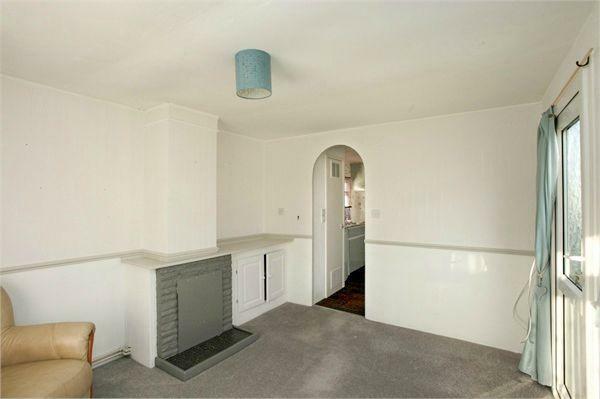 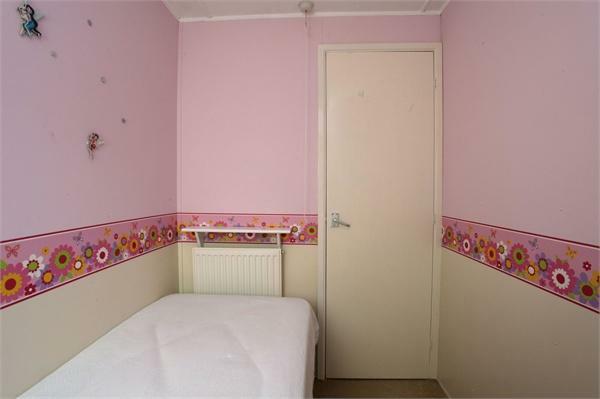 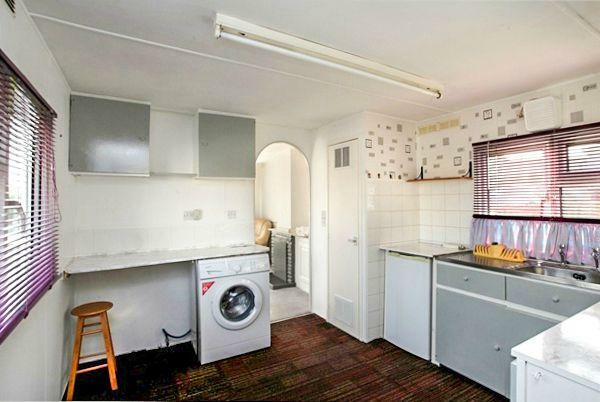 2 Bedrooms - Fitted storage. 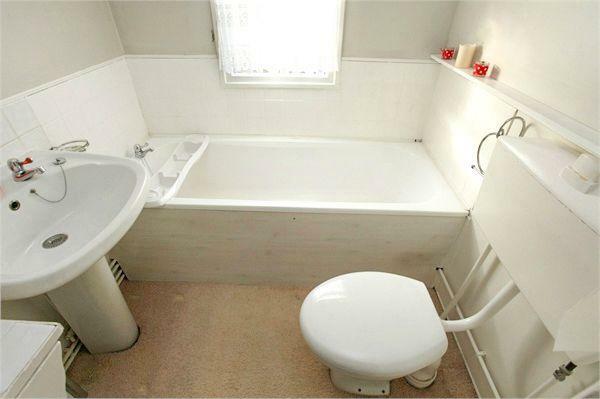 Bathroom - Comprising a panelled bath, WC and a pedestal wash hand basin. 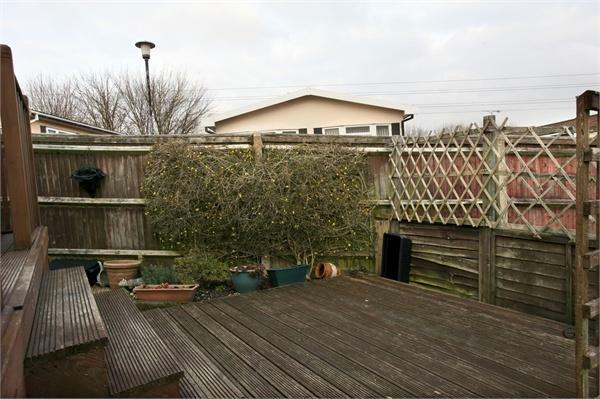 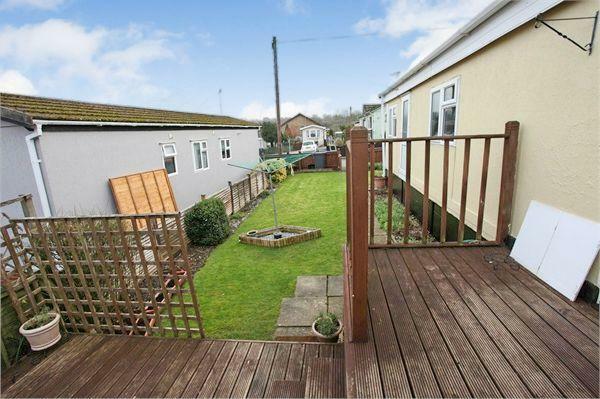 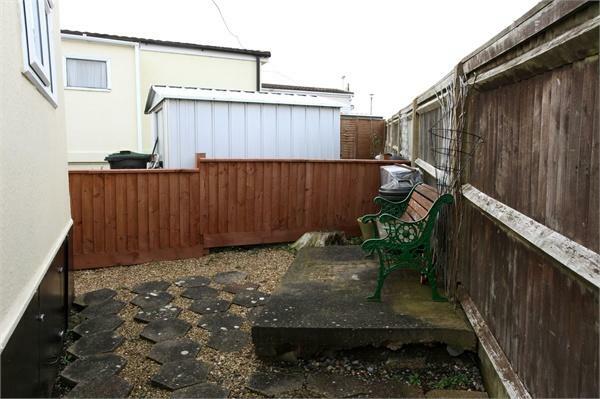 Gardens with a Patio Area and Decked Area.